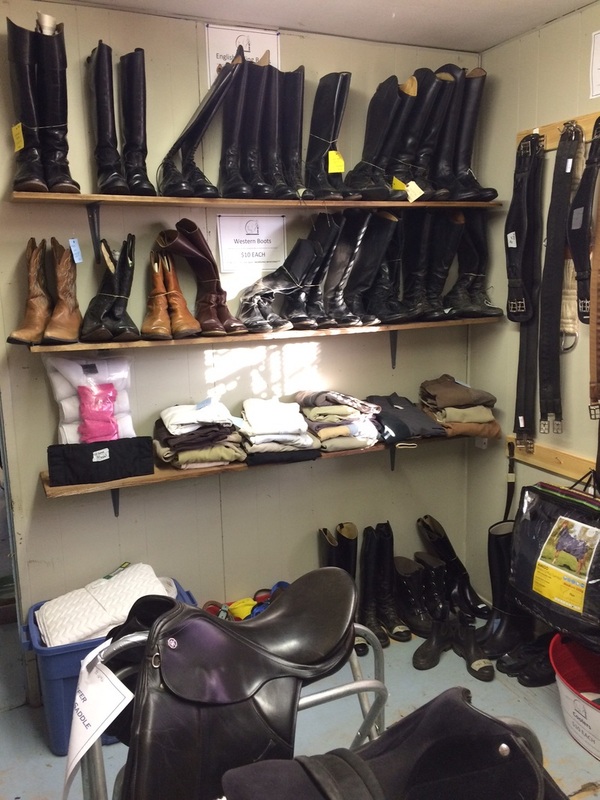 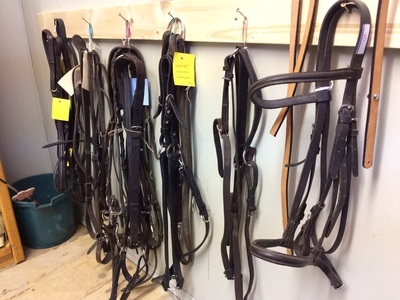 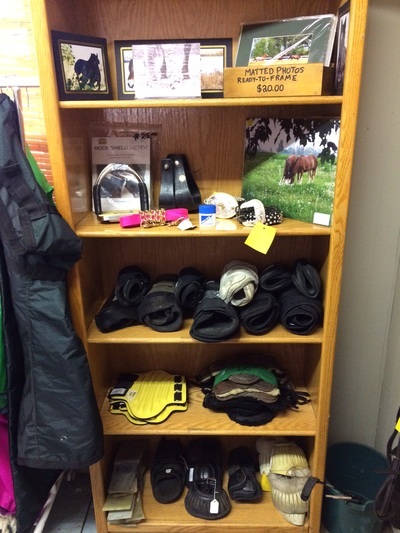 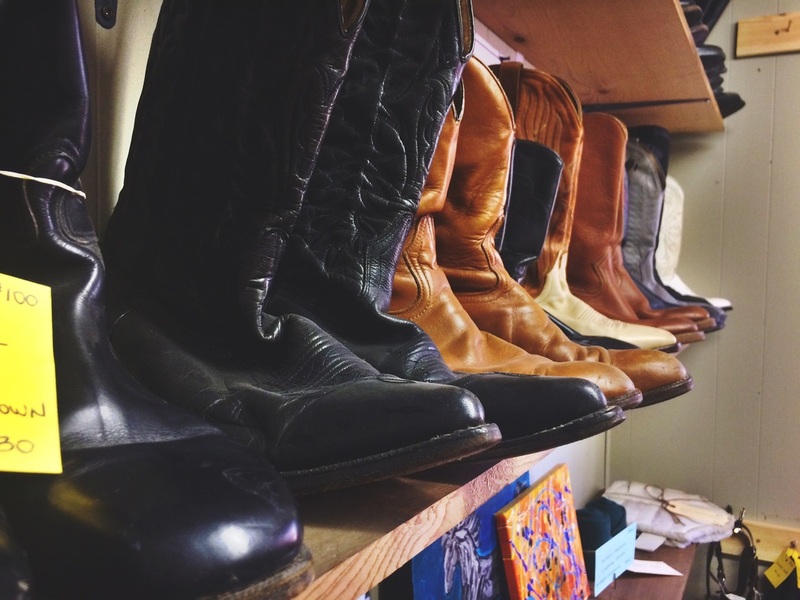 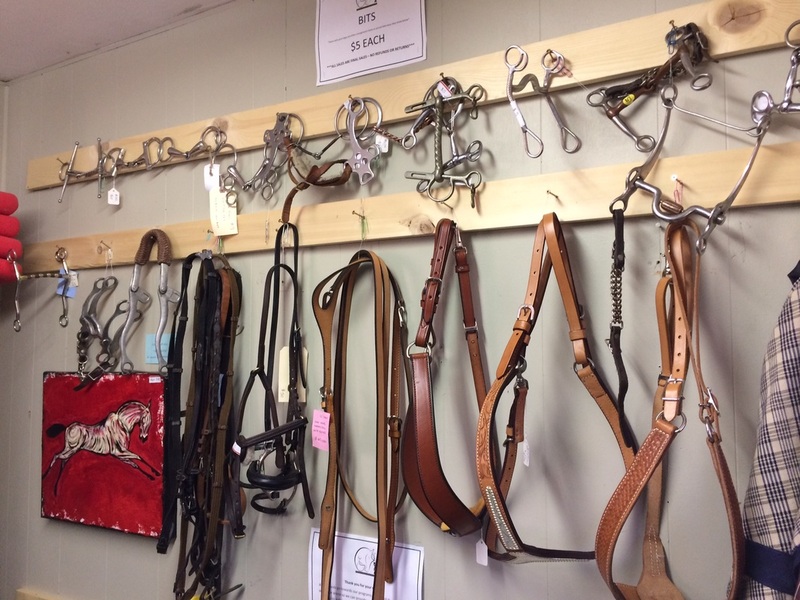 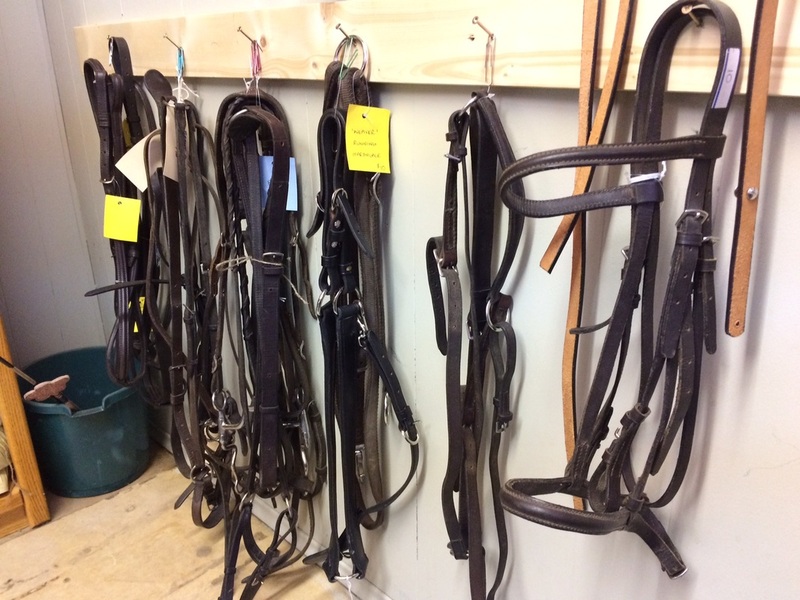 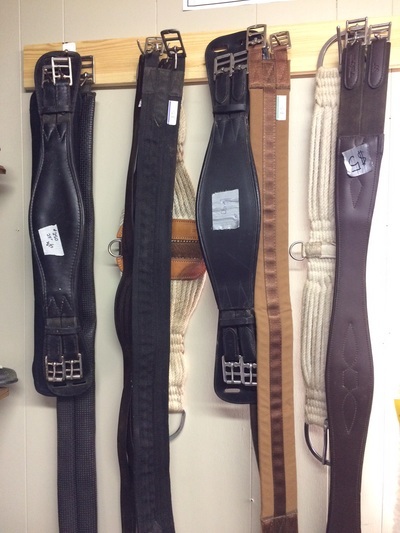 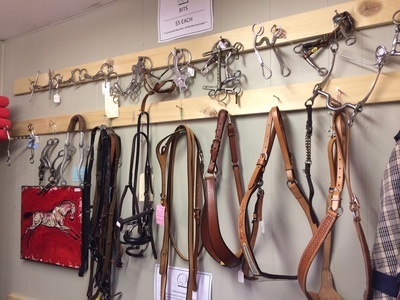 Our Tack Shop is located in our office at 730 Crestline Street, off of Tranquille towards the airport. 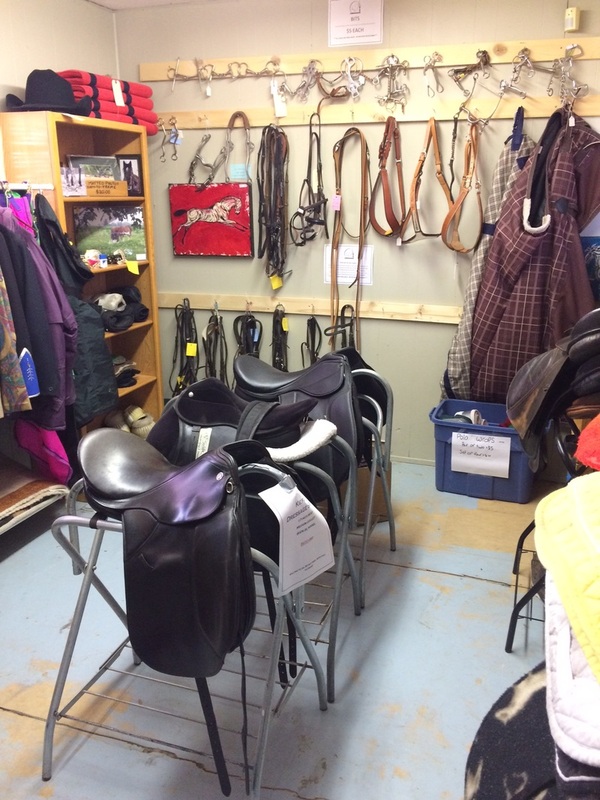 the funds will go towards supporting our organization throughout the years to come, in hopes of building an indoor arena. 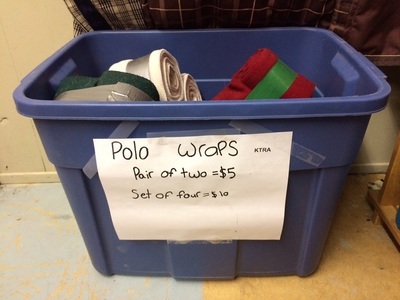 ​to explain the item and have it set on hold for you with you name and phone number. We do accept consignment items, and the period of those items is 90 days. 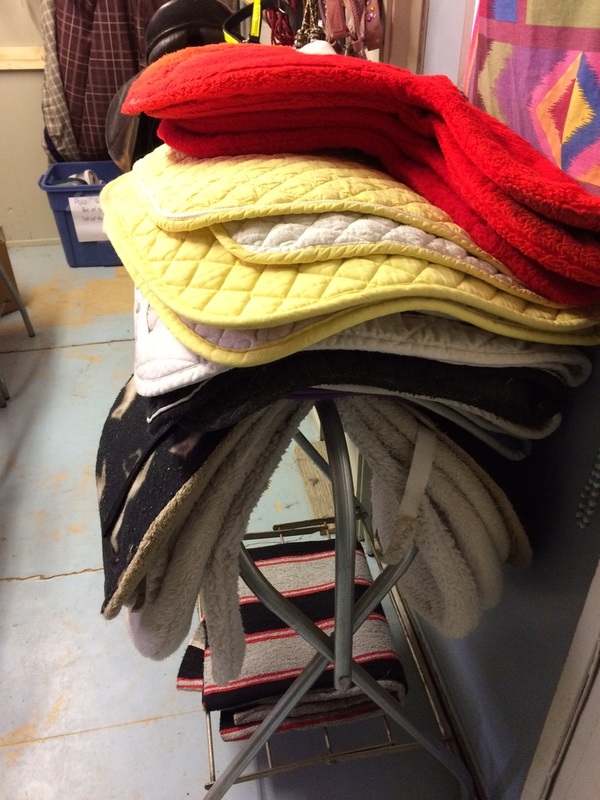 All items must be freshly clean & free of needed repairs. 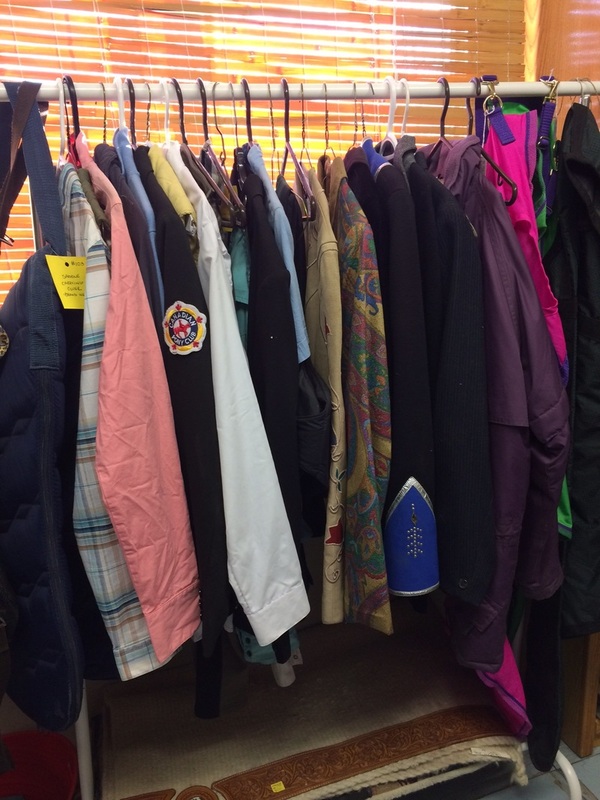 Our consignment fee for KTRA is 20%, leaving you with 80% of funds. 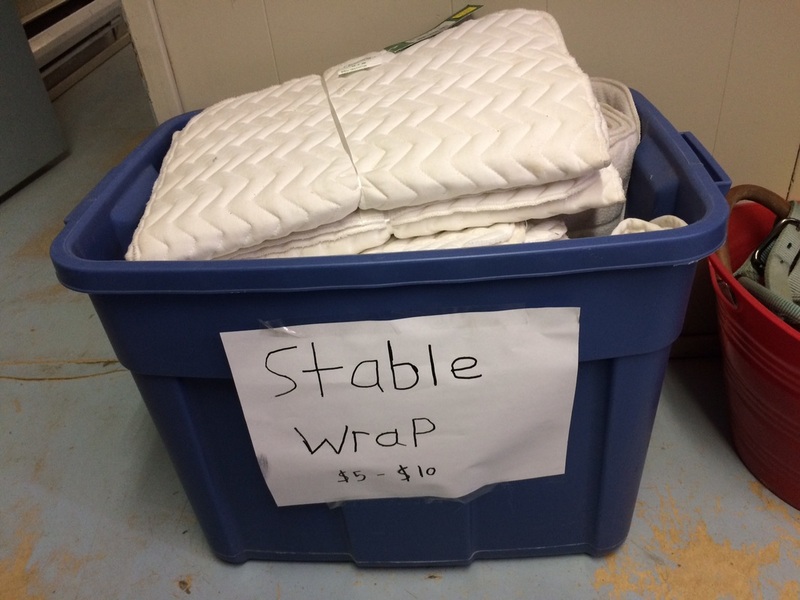 If an item has not sold within the 90-day period, we will contact you to come to reclaim the item. If the item is not reclaimed within the 60 days of the date of notice, the item will become KTRA property.